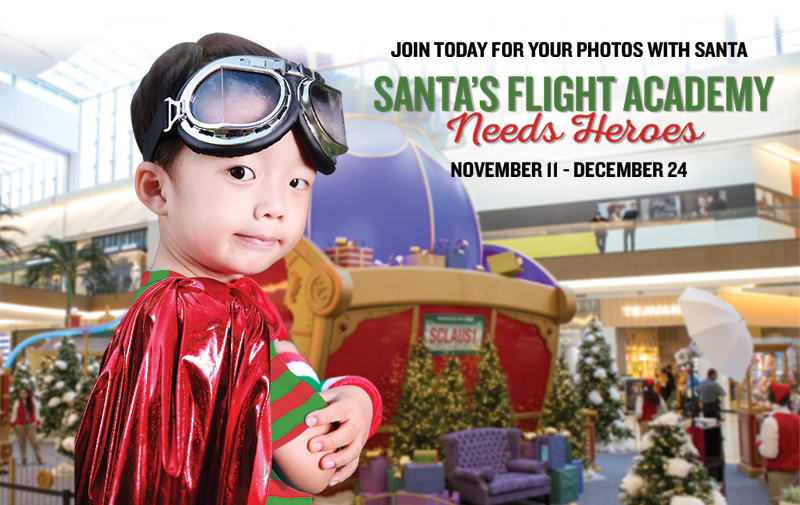 Trending Family launched a holiday activation to drive foot traffic to Taubman Shopping Centers' "Santa's Flight Academy" experience in 12 locations across the U.S. and Puerto Rico. Launched in collaboration with Space 150. 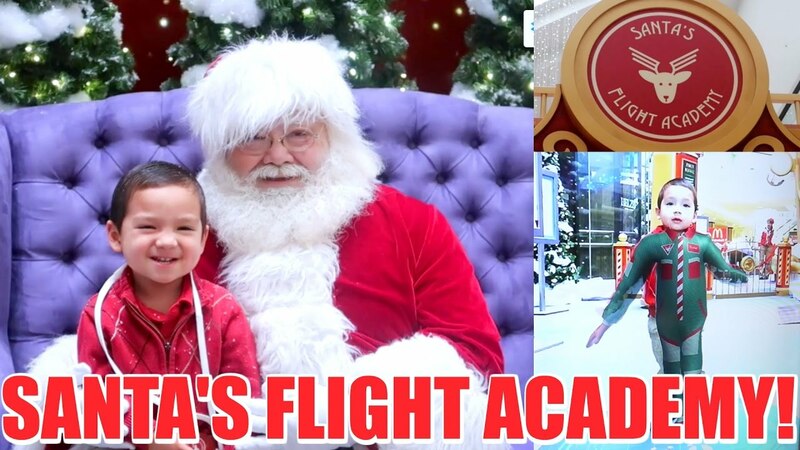 "Santa's Flight Academy" is a one-of-a-kind, immersive holiday experience featuring a giant re-imagination of the North Pole with state-of-the-art technology enabling children to become members of Santa's flight crew. 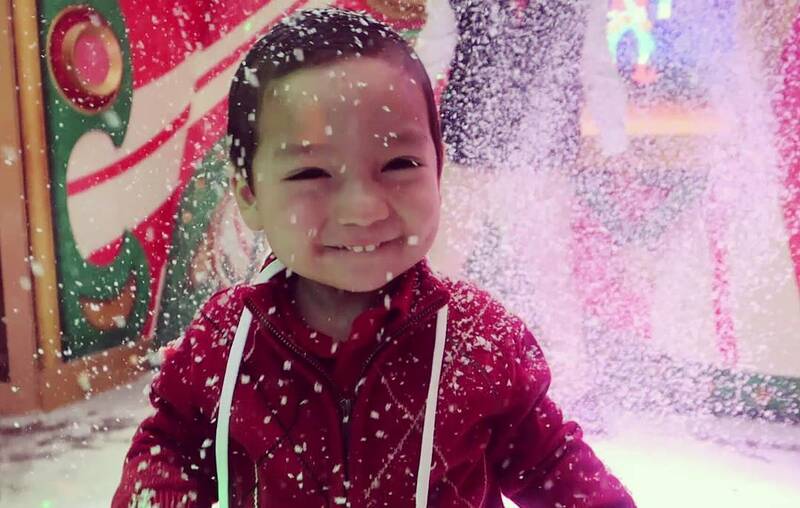 To drive awareness and attendance, Trending Family enlisted AprilJustinTV to document the experience on YouTube and social media. 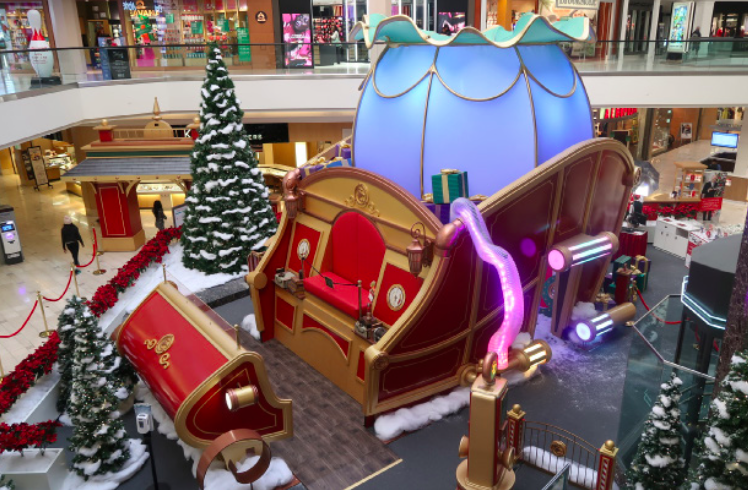 The video content was also repurposed for a geotargeted paid media campaign on Taubman Shopping Centers' Facebook pages. Campaign received over 1M paid media impressions.